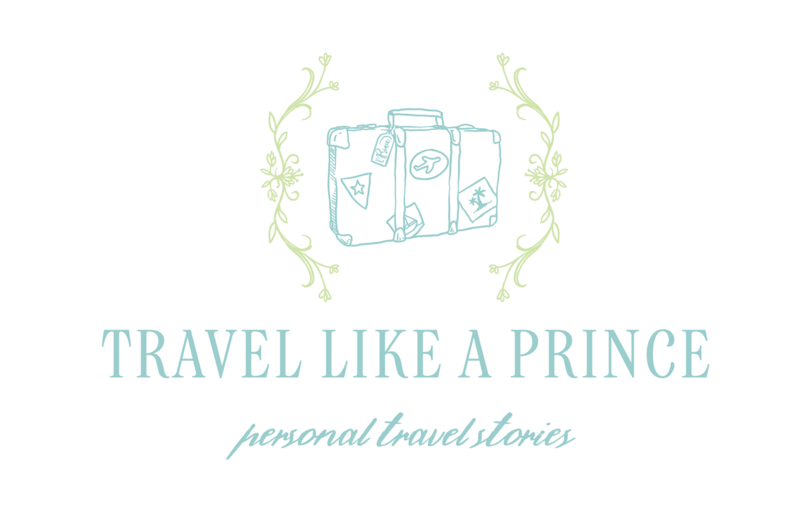 I’m a mom who loves travel, so I thought it would be a great idea to share items that I would personally love to receive (hint, HINT family!) as gifts. Is your mom an avid traveler? Whether you are seeking a gift for her, yourself or another woman with wanderlust, here are 8 fab Mother’s Day gifts for the traveler. Love this list via Etsy! This post contains affiliate links. Purchases keep me blogging and traveling as I do earn a small commission. Thank you! Before mom heads off on her trip, there are a few things she needs to add a bit of fun to her trip. Take a peek at our gifts that are perfect for that time in transit. If your mom has a sense of humor then these luggage tags are perfect Mother’s Day gifts. With sayings like “Alpaca My Bags” and “Will Travel for Tacos”, these are super cute. Plus, they add an element of color so that her bag will be easily recognizable on the baggage claim belt. Find these luggage tags HERE. What a lifesaver a jewelry roll can be…truly! Instead of arriving with jewelry in a tangled mess, this roll has snaps to keep everything in its place. Plus, it does what it says – rolls up into a nice neat cylinder to make it easy to pack. Plus, in my opinion, it is just pretty. This lovely travel jewelry holder is HERE. Hello brilliance! Airplane seats are…well, I’m not so sure. Are they ever sanitized? Even if mom has never given it a thought, this airplane seat cover is sure to be one of her favorite Mother’s Day gifts! It packs up neatly into a bag, and honestly…I almost want one just so I can feel fancy in flight. How cute is that?? See all the options for this airplane seat cover HERE. So, you didn’t think I’d let that jewelry roll go empty did you? Here are some nice surprises you can put inside for mom. And the best part?? These are SUCH affordable Mother’s Day gifts. I especially adore the ring…if it’s not gifted to me, I just might get it myself! Did you see that? $19! HERE it is if you can’t wait until the end. What a beautiful gift for your mom to have to always carry her love for wanderlust around her neck. It’s so dainty and not overpowering. So beautiful! Find this necklace here. See? So affordable!! I can’t get over it, and I LOVE this (see HERE). No joke, I want this one so much. I love how it’s cut out. So lovely and elegant. Any mom would adore having this around her finger. And it is open in the back allowing for free sizing. Perfect! See one of my favorite Mother’s Day gifts here. Sometimes it is nice to have subtle reminders around to let the world know what you adore. 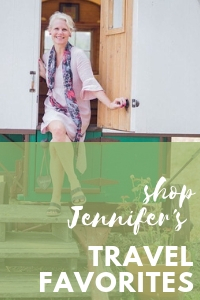 Let mom show off her love of wanderlust on her person (besides the jewelry gifts above!) and at home. Take a peek at this fun assortment of gifts. Available in a variety of colors and sayings, this “travel often” t-shirt is such a cute gift! With the mountain and the arrow, it’s a soft, sweet wearable for mom to have. And hopefully she will get to travel…often. See t-shirt options HERE. This is brilliant! I love the cork cut outs. Aren’t they adorable? Mom can put this on her wall and show off where she’s been around the globe. After each and every trip, it will be fun to check items off of the list. She’ll love this one for sure! Find this cork wall map HERE. P.S. Need push pins? Check out these adorable paper airplane ones at $9 for 6 here. I’m always a sucker for a new notebook, fresh paper and handmade elegance. These are so lovely! Mom can journal her trip after she travels, or she can do it while she’s on her journey if she takes it with her. I really adore journals! Find these handmade leather journals, HERE. What fun ideas! If your mom isn’t a traveler, take a peek at these gift ideas via Etsy. Such a great selection! Also, check out our watercolor travel journal DIY here. I’d love for you to pin this gift ideas post for Mother’s Day!